Decorated to match your fixture. 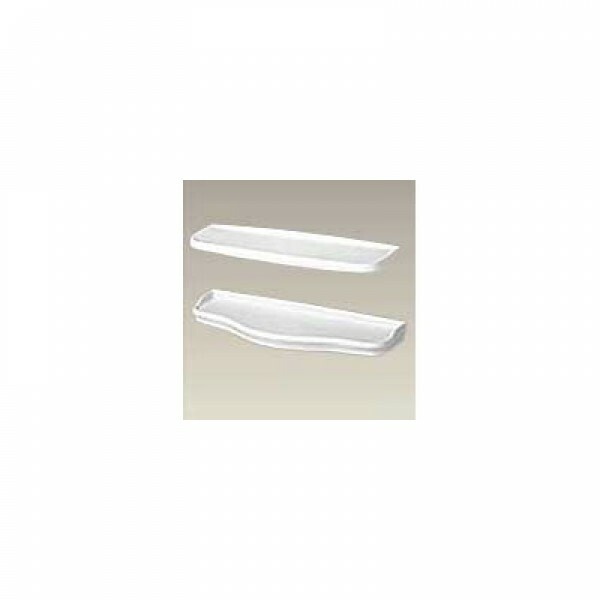 Porcelain Shelves Available in two styles. Contemporary: Small - 20" x 6" deep or Large 24" x 6" deep and Victorian: 24" x 5-1/2" deep. Please make a note of which style in the comments section of your order. Otherwise we will contact you to confirm.